Hello beautiful friends! I´m so happy that it´s finally summer, the days are longer and the temperature (although sometimes hot) is perfect for ice creams, pool parties and working on fun projects out in the sun. If you have the right supplies I can guarantee that this summer can be the most creative yet. 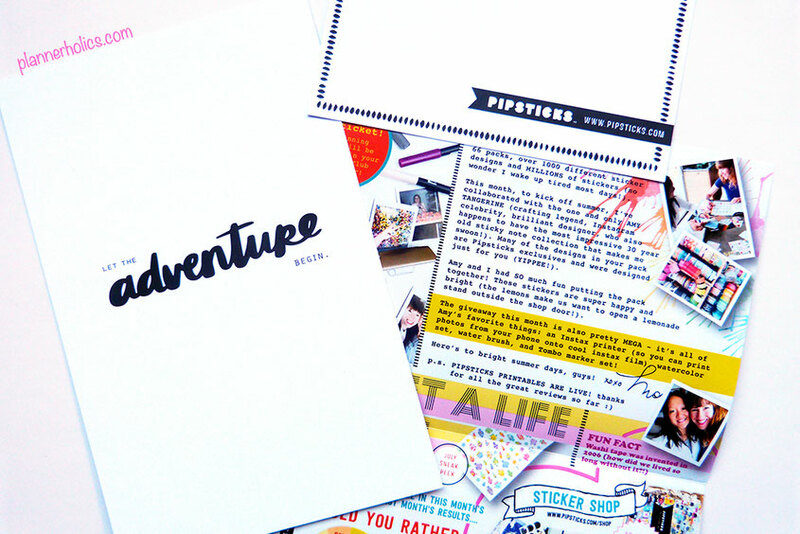 Today I would like to talk about a super colorful business called Pipsticks. I bet if you´re a sticker lover like myself, you´ve already heard about this company. 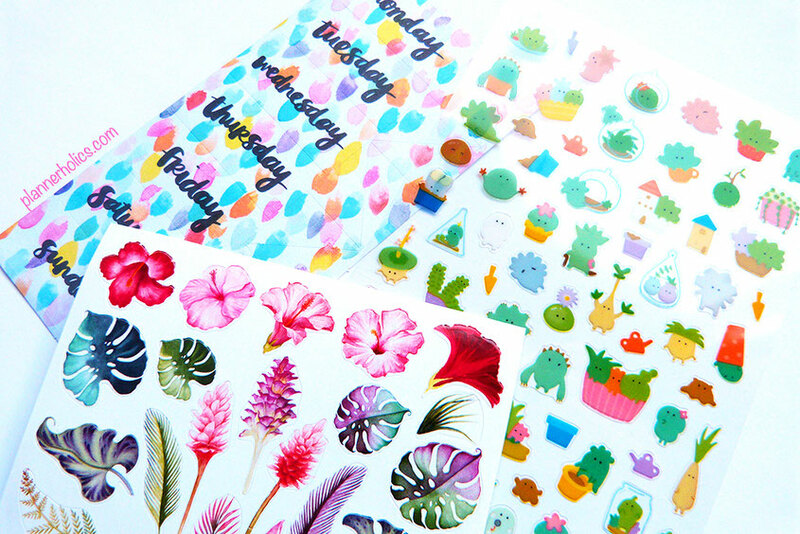 They began with a monthly sticker subscription delivery and in a short time they´ve expanded into such a fun shop with all sorts of cute stationery knick-knacks, but of course their stickers are what stood out in my eyes. I decided to sign up for their monthly Pro Club Classic sticker subscription back in March and with promise of a long continuation. Fast-forward 4 months and I´m still a loyal subscriber. Their sticker compilations are amazing and so varied that you´ll never grow tired or bored of receiving them. Living outside of the United States is sometimes difficult because most of the monthly stationery subscriptions tend to get a bit overpriced when you include the shipping costs. It wasn´t and isn´t the case with Pipsticks, their shipping is free within the U.S. and only $3 more if you´re international, which I find more than fair for the quantity and quality you get. If you still find that to be over your budget they also offer multiple subscription possibilities with different prices for a more economic approach. 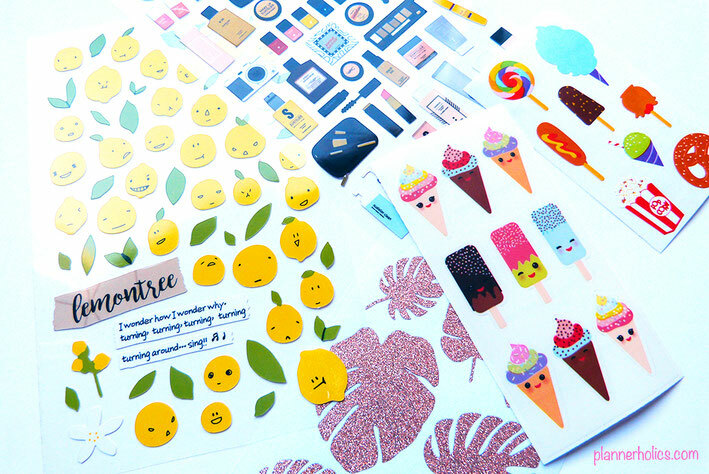 Stickers are no longer a kid´s thing, but a hobby for adults to collect and use. I´m so happy to have joined the club because now at the end of every month I look forward to checking my mailbox, I´ve finally come to adore the term #happymail. This past month of June was even more special because the great Amy Tangerine partnered up with them to help select the month´s stickers, and let me tell you it is NOT disappointing. 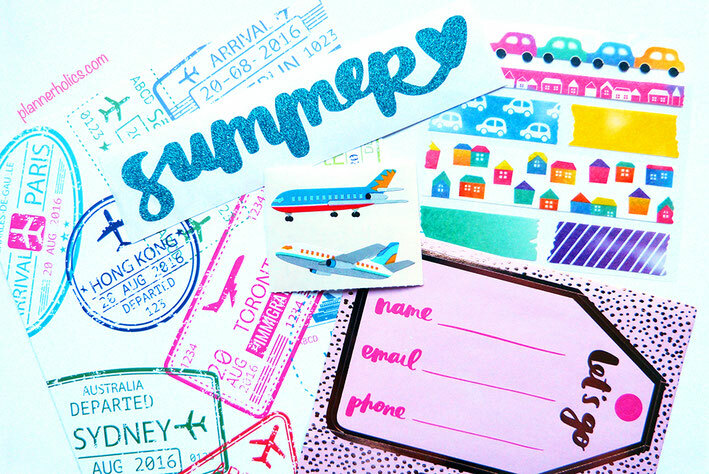 Every sheet is perfect to include in your summer creations, may they be postcards, travel journals or to brighten up a boring phone case. Each one is carefully picked to go along with the theme; some have glitter, others are puffy, some are matte and others are even made for you to write on! The Pro Club Classic (the one I signed up for) includes 15+ stickers, the famous blank Pipsticks postcard, and a beautiful quote card that can easily be included in your summer albums, scrapbooks and/or planners. Each sub also includes a lovely newsletter which talks about the month´s selections with fun polls and giveaways. 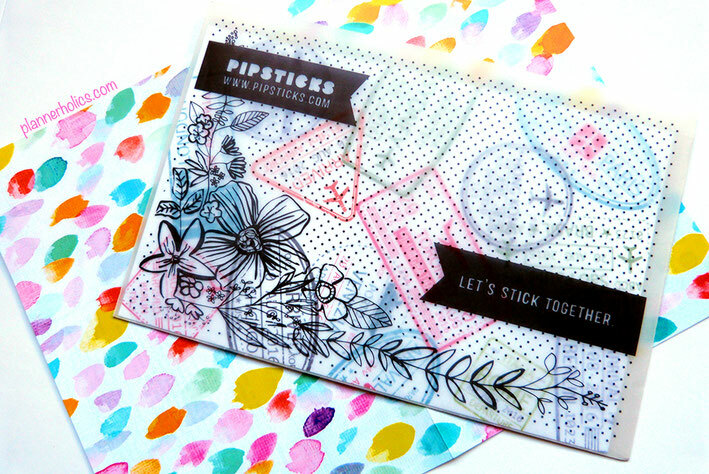 You can tell when there´s a lot of love put into a package, and Pipsticks definitely delivers. 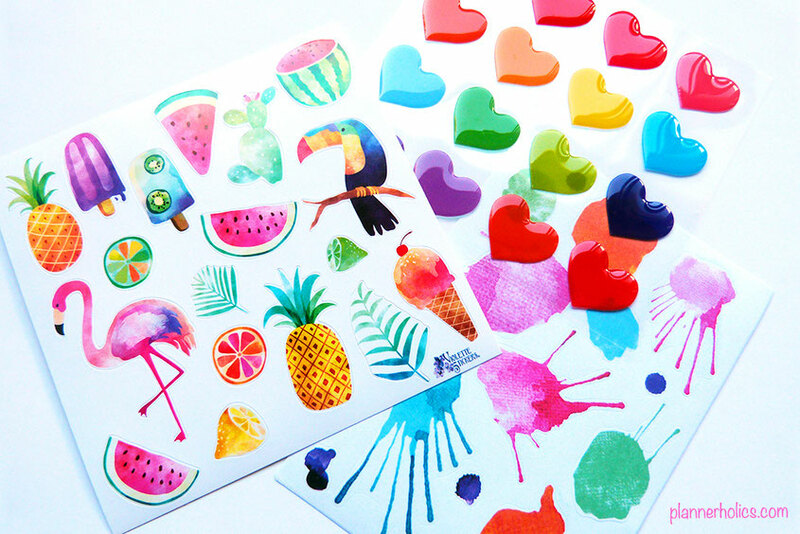 Anyway, as if these pictures weren´t enough to grab your attention and make you fall in love with cute stickers all over again, I´ve filmed the June sub unboxing where you can check out how everything is neatly packed and curated. If you are interesting in signing up to any of the club subscriptions make sure you do so using my referral link below so you can get $5 off your first month, that´s almost 35% off! 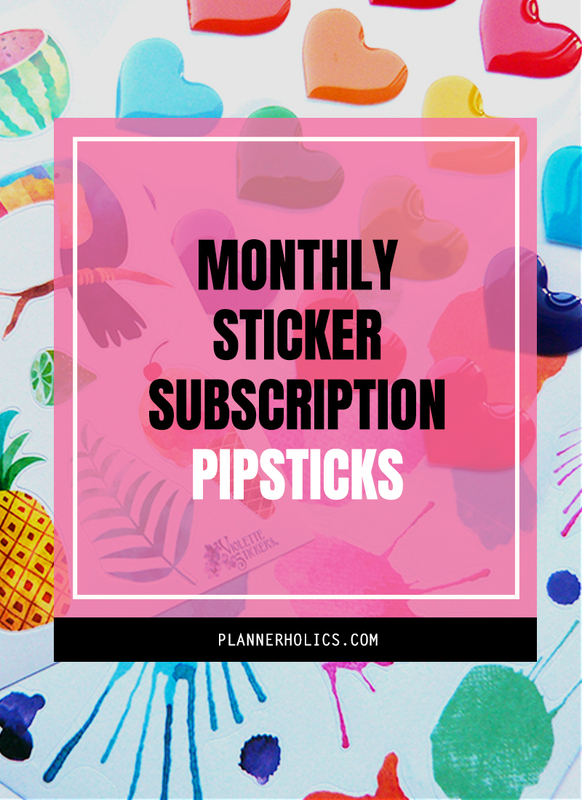 CLICK HERE TO SIGN UP TO PIPSTICKS AND GET $5 OFF YOUR FIRST MONTH!